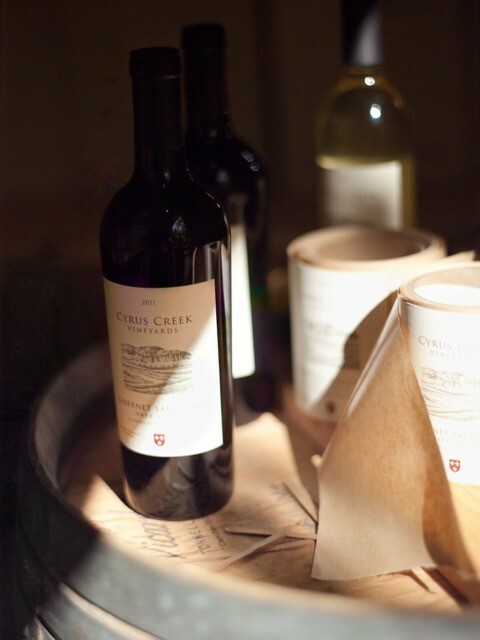 Cyrus Creek Vineyards is a small family winery devoted to the production of vintage Cabernet Sauvignon of the highest quality utilizing exclusively the Clone 4 variety of this grape which is grown on our property. Though the Bianco family has been making wine for over thirty years in the Upper Napa Valley, the 2006 vintage was the first offered for sale to our friends and colleagues. In addition to this website, our signature Cyrus Creek Cabernet Sauvignon can be found in limited amounts at the following select locations.